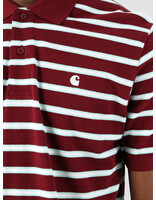 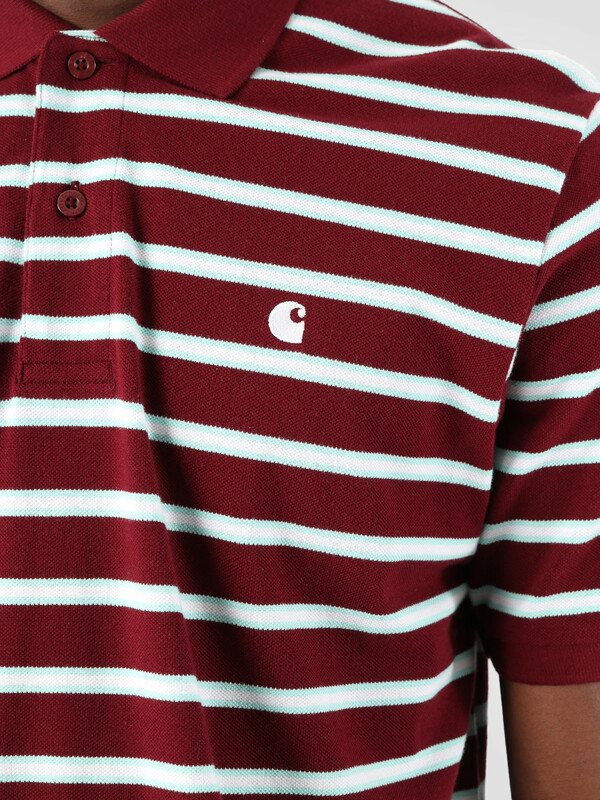 The Carhartt WIP Houston Polo Houston Stripe in a red with light blue and white stripes. 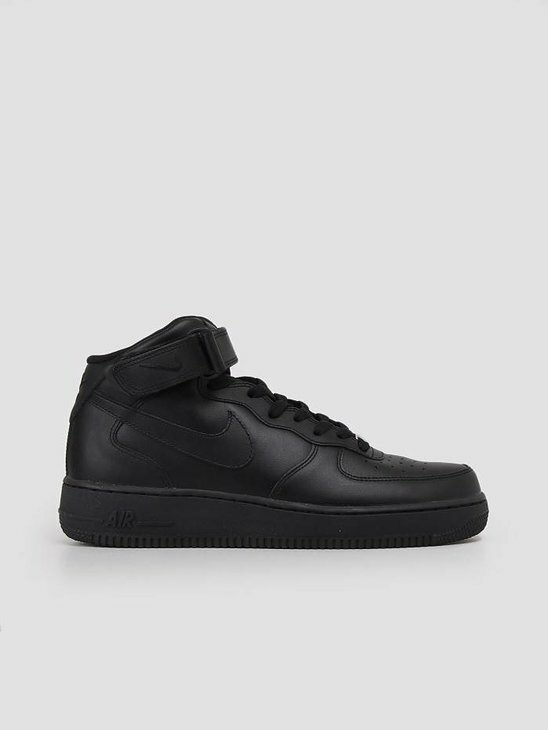 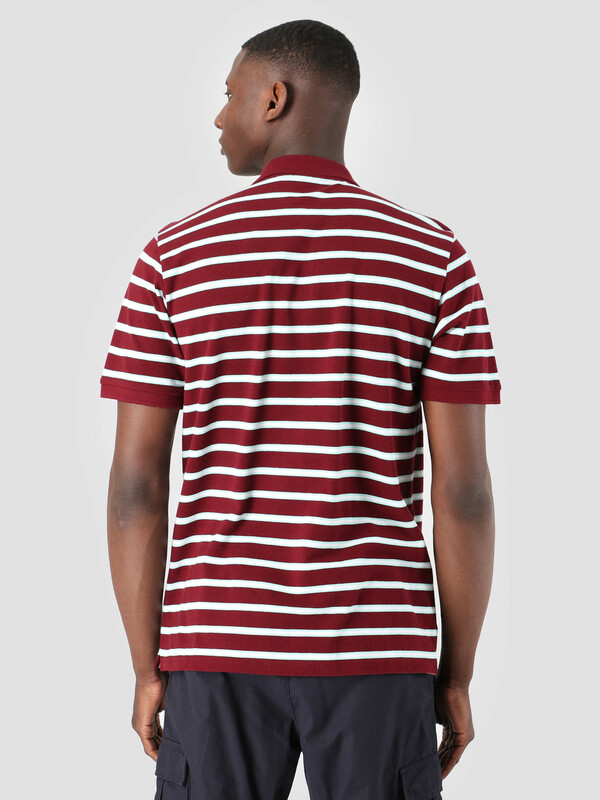 The branding can be found embroidered on the left chest. 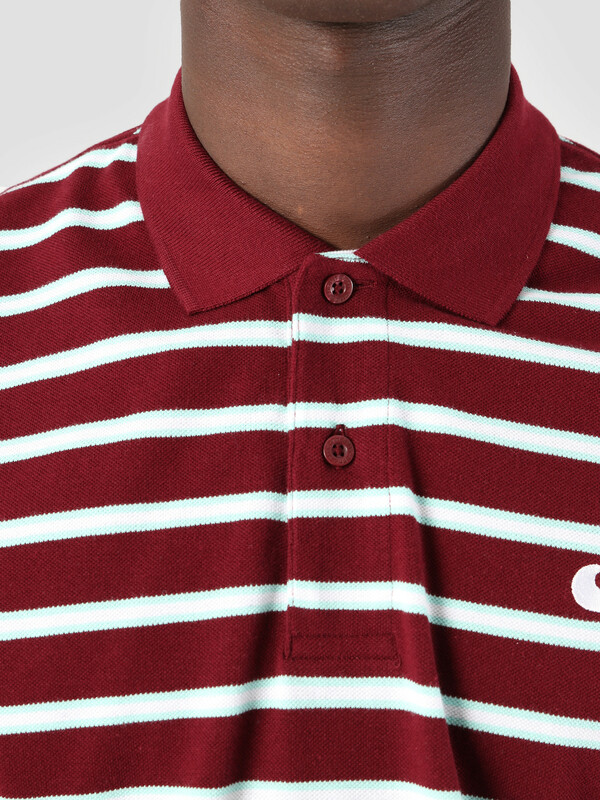 The collar can be loosened by the buttons running down at the beginning of the neck. 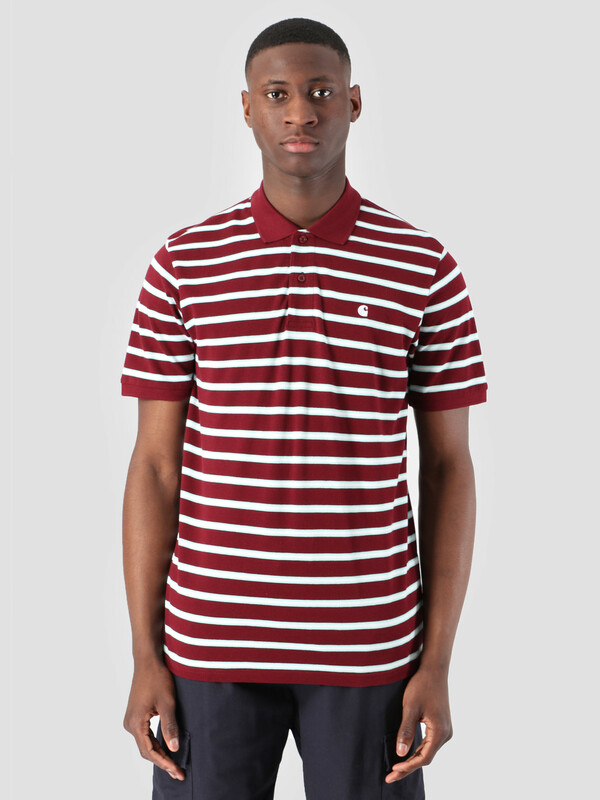 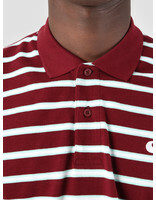 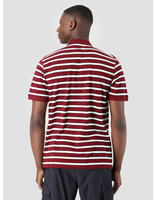 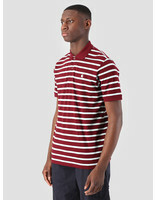 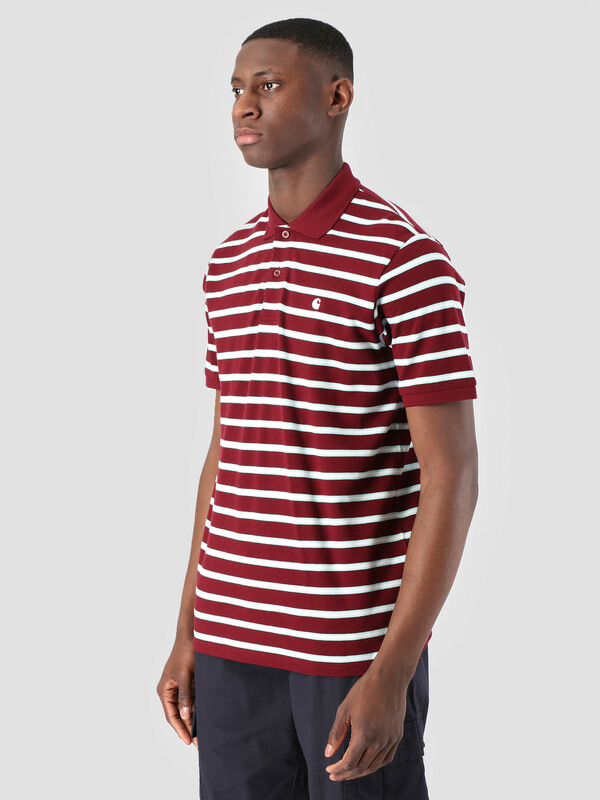 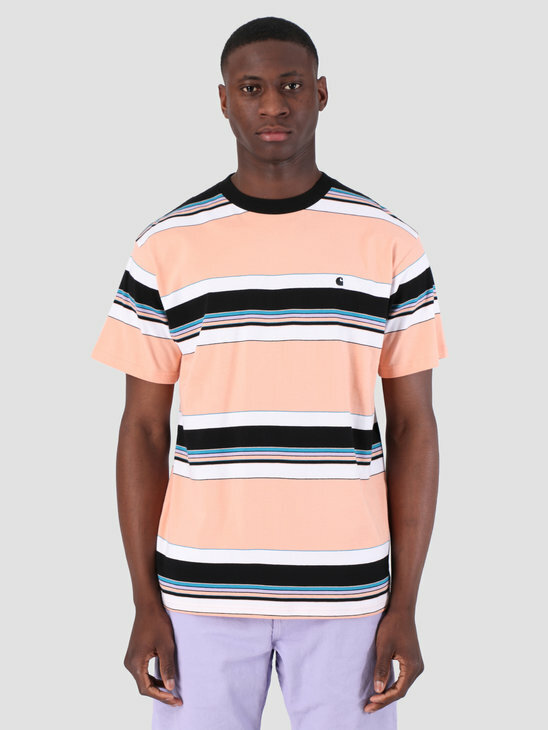 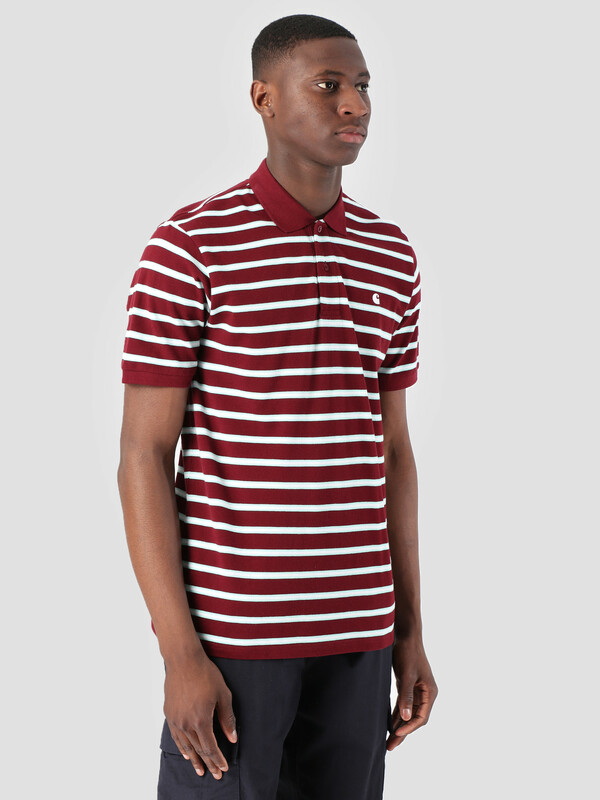 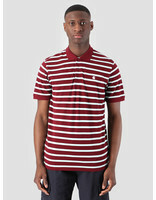 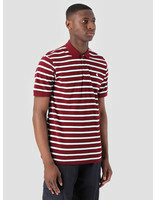 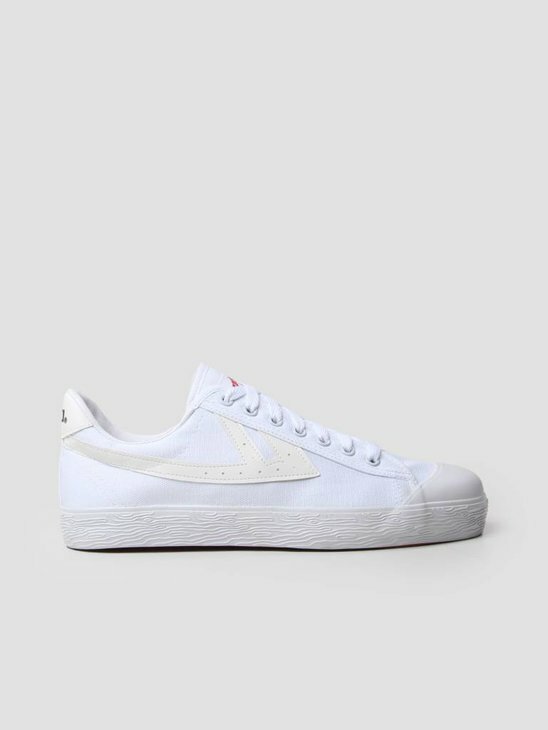 The polo is made out of 100% cotton and has a loose fit.